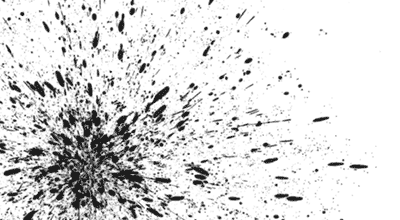 100 Photoshop Splatter Brushes and Tools. Bought it on Pre-sale? If you are one of the lucky people who bought it for as low as $1 on pre-sale, you can now download it on your account downloads page. 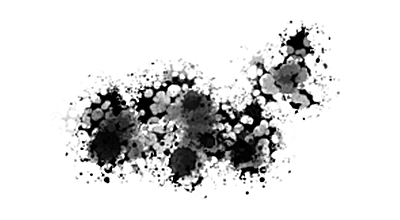 100 Photoshop Splatter brushes – Dynamic, Pressure Responsive Photoshop Tools. 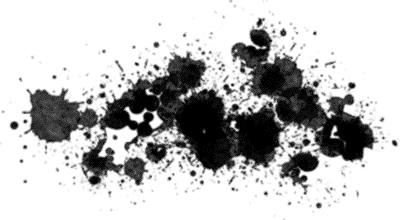 Messy, dirty, splattery ink brushes that respond to the pressure and motion of your stylus. 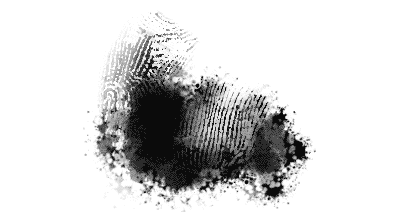 These are not your typical stencil stamp brushes. 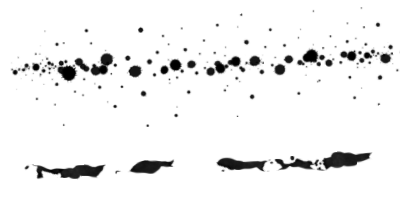 These Photoshop brushes are dynamic and create unique marks every time you draw or paint with them, no two brush strokes will ever be alike. 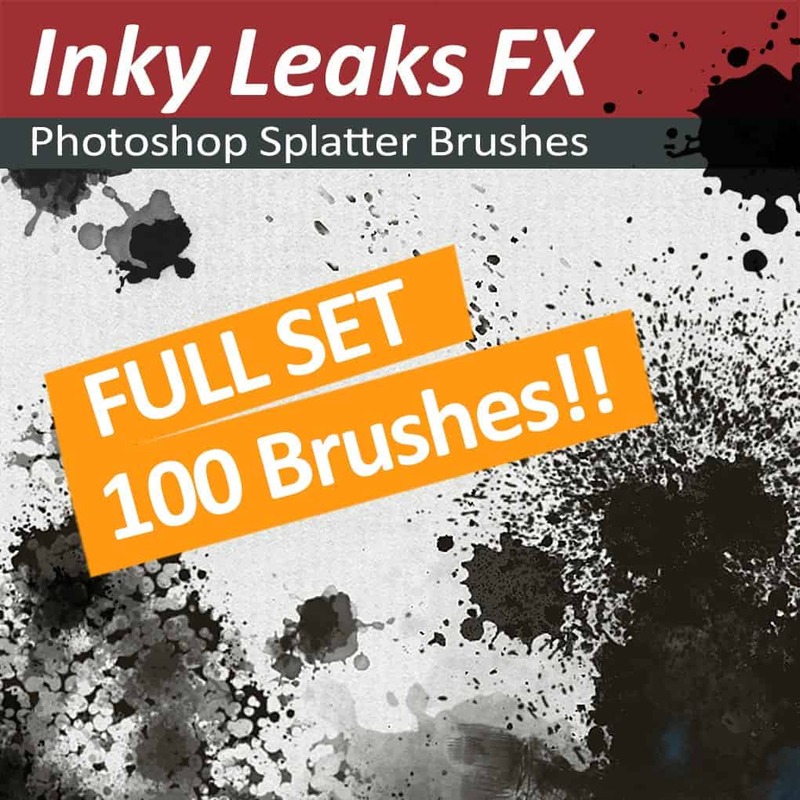 100 dynamic, pressure responsive Photoshop brushes that exude messy drips, splatters and stains of all kinds can be combined in infinite ways to generate an endless variety of wonderfuly wet inky accidents. 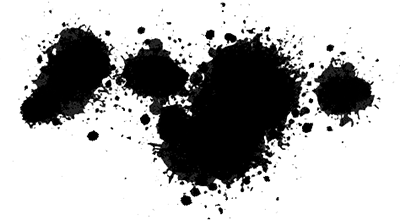 The set will include some mixer brushes to smear, blend and make as much mess as you need to. 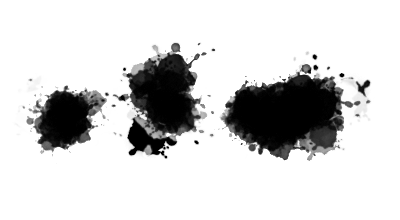 Each of the examples below was painted in Photoshop with about 3 to 6 different Inky Leaks FX brushes. 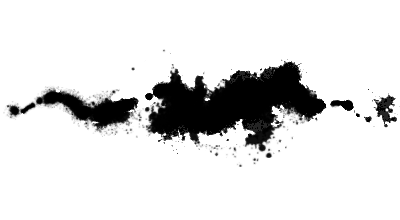 Various sprays, speckly droplets and a variety of ruinous marks from a fine mist to a blustery torrent spew from your stylus as you drag it across your canvas. 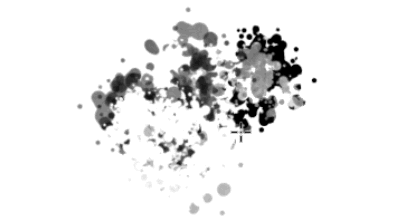 Switching between the brushes to combine digital ink drops, streaks, stains and droplets enables you to create a record of artistic accidents that lend organic authenticity to your digital creations. 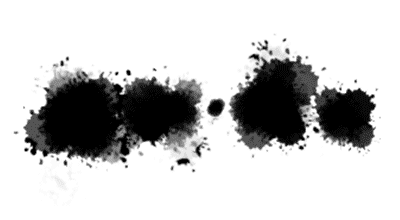 This Brush creates random edged splatters. 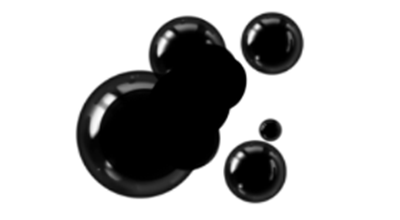 Start by drawing a small puddle. More tips on the way, check back soon. 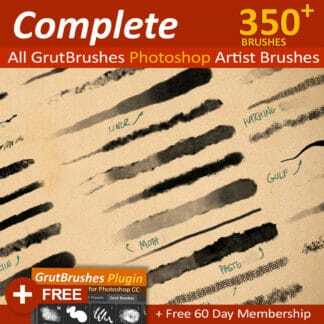 • The brushes are Tool Presets (TPL files) and require Photoshop CS 5 or higher to work. 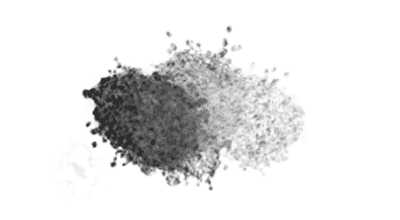 Q: How many brushes are there? Q: I pre-ordered these, where do I download them? 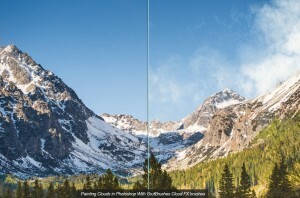 Is this a CS5 version and up? 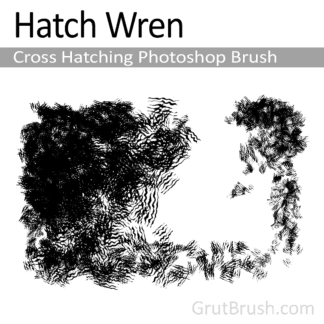 This is a fantastic brush set, and it will be incredibly useful for creating backgrounds and textures for my projects. 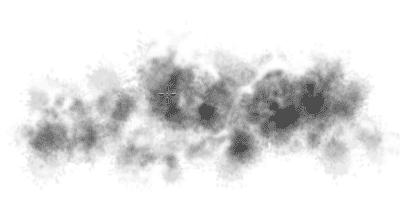 I would also like to add that I don’t own a tablet, but these brushes still work very well for me with just a mouse. Thank you! 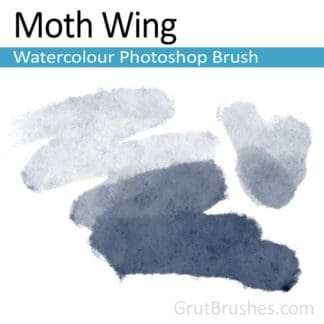 The Pre-sale was a wonderful bargain and so are the brushes! They are great fun to play with. I can’t imagine how you even named them! 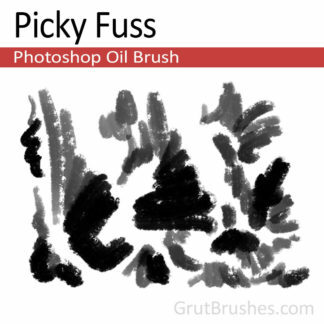 Fantastic value — the best brushes I’ve ever used in Photoshop!!! 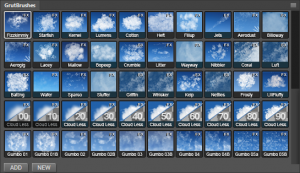 So I thought your Cloud brushes were the best set of brushes I have ever used (still love them!). 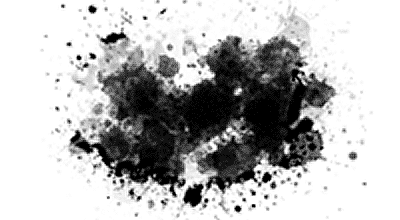 Then I got these spatter brushes and they are just wonderful! I am big into creating background textures and adding subtle grunge effects into my images. 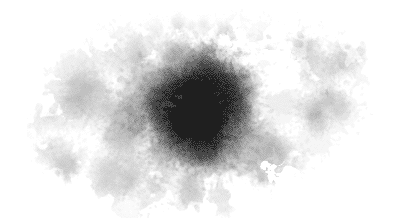 By just playing around with these brushes and blending the colors on top of each other, some great effects are created! These brushes are just total fun for painting and are definitely worth getting! 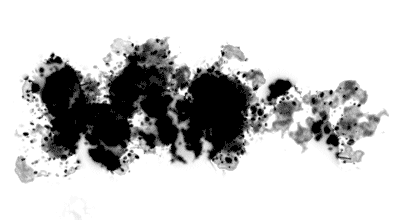 After a first look’n’play it seems to become a lot of fun with Splatter Brushes. 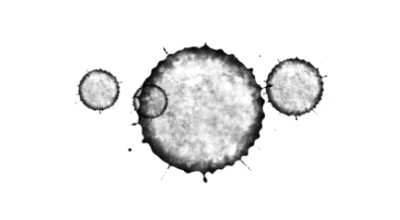 But not only fun, they are marvelous and after a while of investigation they’ll surely become an important part to my illustration workflow i guess. Great for environment/structures and? don’t know right now, future will show.